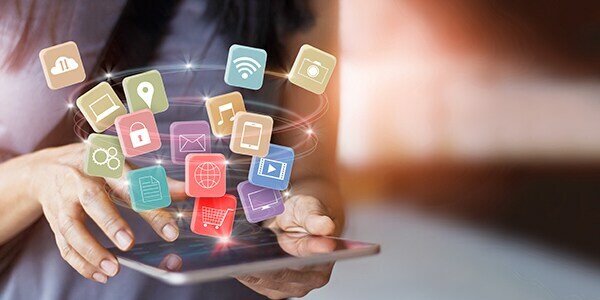 Your customers are collecting more data than ever. They need a secure and easy way to analyze, visualize and share the insights contained in this data. 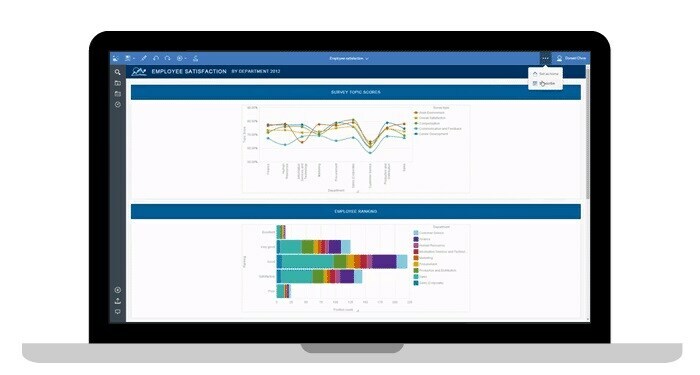 Cognos Analytics is the ideal platform to enable users to build reports, dashboards and highly engaging, interactive visualizations on top of virtually any data source – on-Cloud or on-premise! 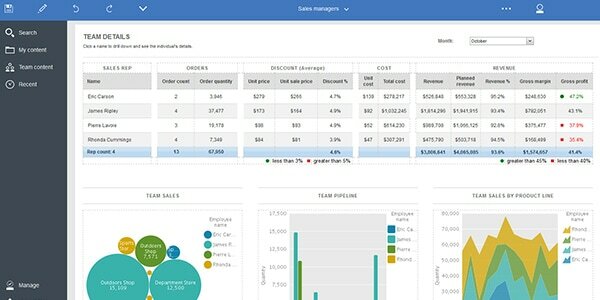 What can embedding Cognos Analytics in your products do for your clients? Incorporate best-in-class reporting and visualization capabilities into your solution to maximize your customer value. Help your clients maintain their enterprise reporting and data discovery capabilities without the overhead and capital expense of an on premise deployment. 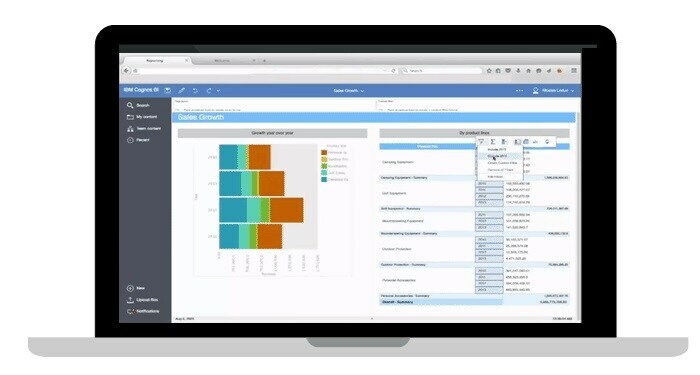 Leverage the highly extensible Cognos Analytics platform to build fit-to-purpose solutions for your client base. Provide robust reporting and visualization capabilities for IoT data. Start using Cognos Analytics in minutes!